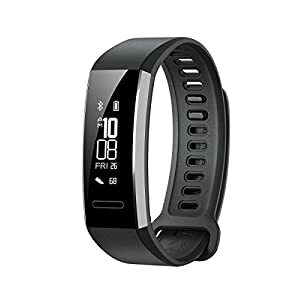 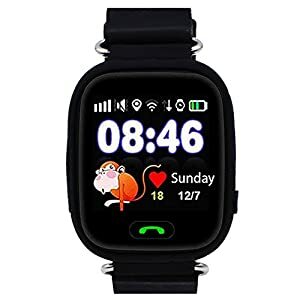 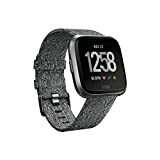 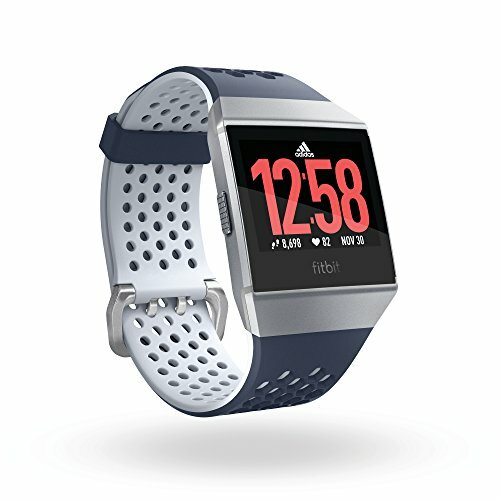 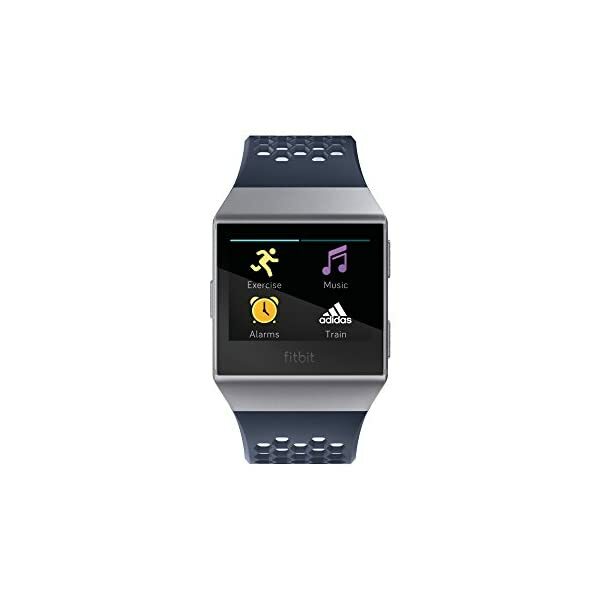 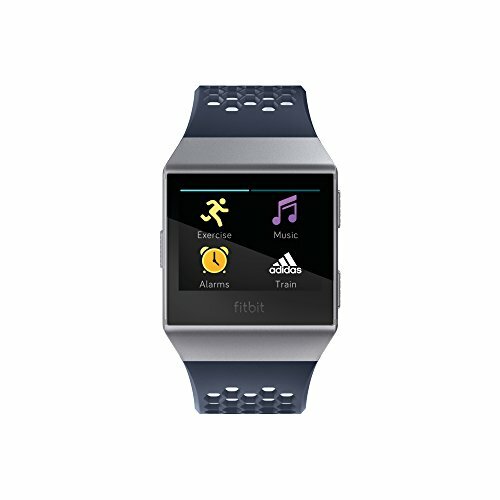 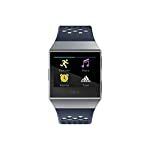 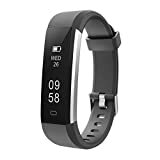 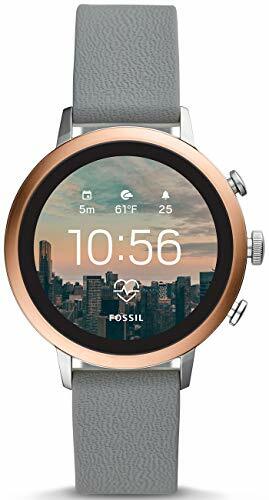 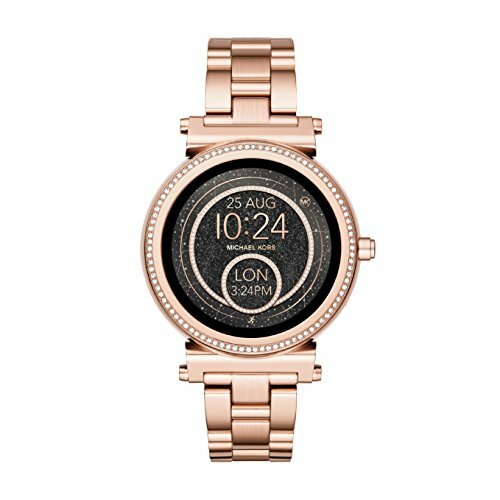 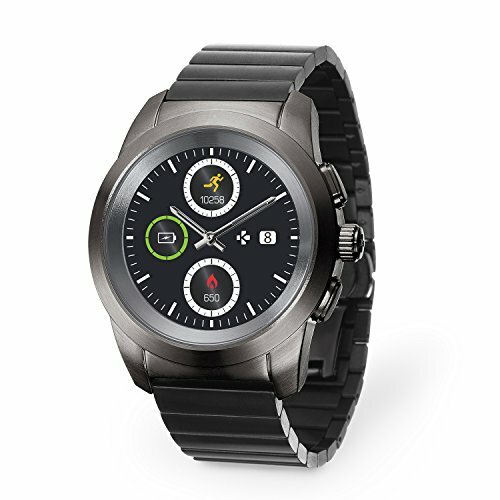 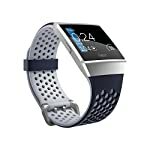 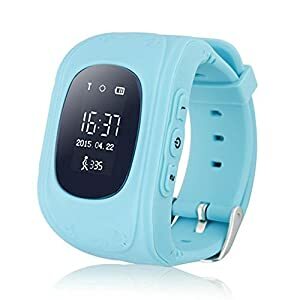 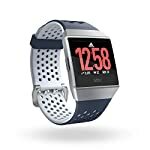 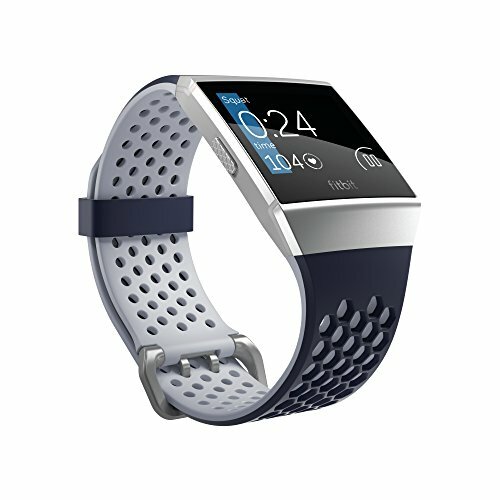 Keeps tabs on every significant fitness and health indicators, with the Fitbit Ionic Smart Fitness watch – an advanced technologically device which provide accurate wrist-based PurePulse heart rate measurement, and additional crucial data including: distance, calories burned, active minutes, floors climbed, hourly activity and stationary time. 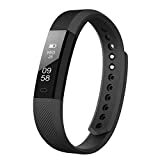 To make things easier, the monitor auto-adjusts settings based on your current activity thanks to the multi-sport mode and SmartTrack- feature, thus there’s no need for switching activities manually. 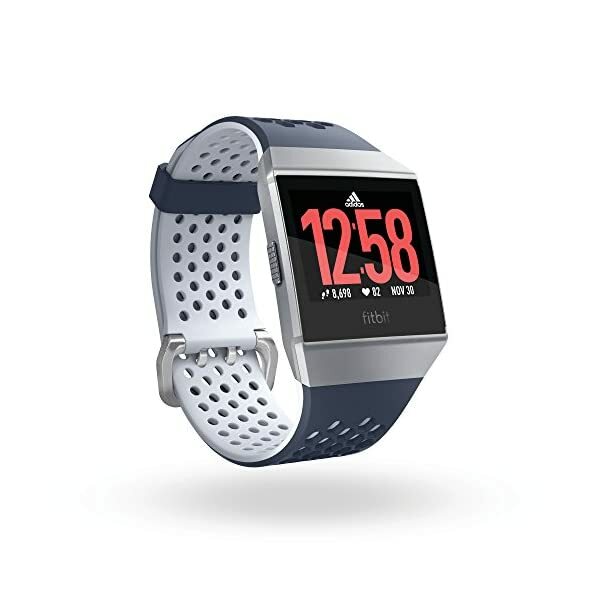 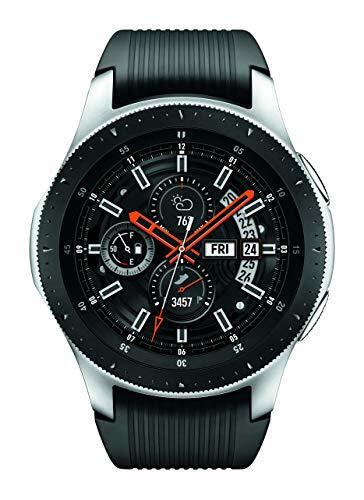 Furthermore, the device can serve as a reliable music player by offering capacity for over 300 songs, whilst the GPS module allows for saving previous routes, and checking distance and pace in real time. 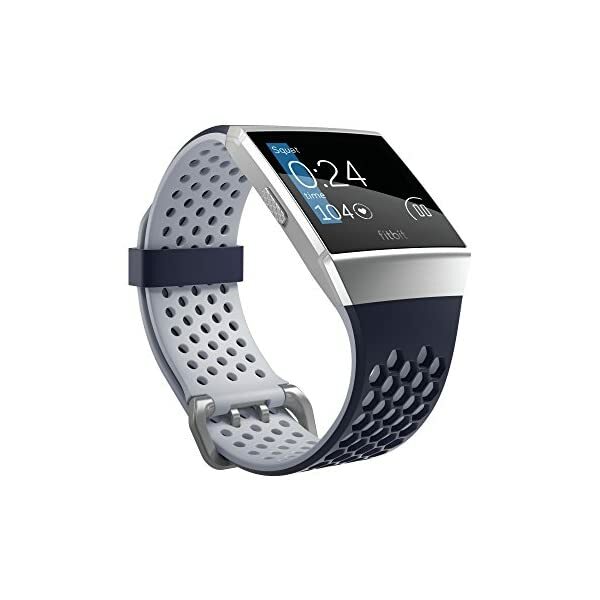 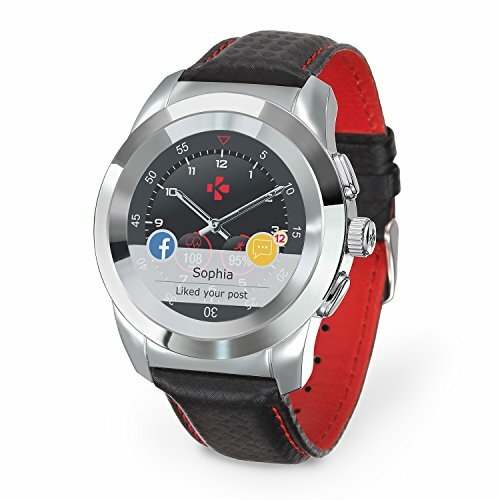 It can also by used under water up to 50 metres, and it lasts up to four days with navigation turned on.